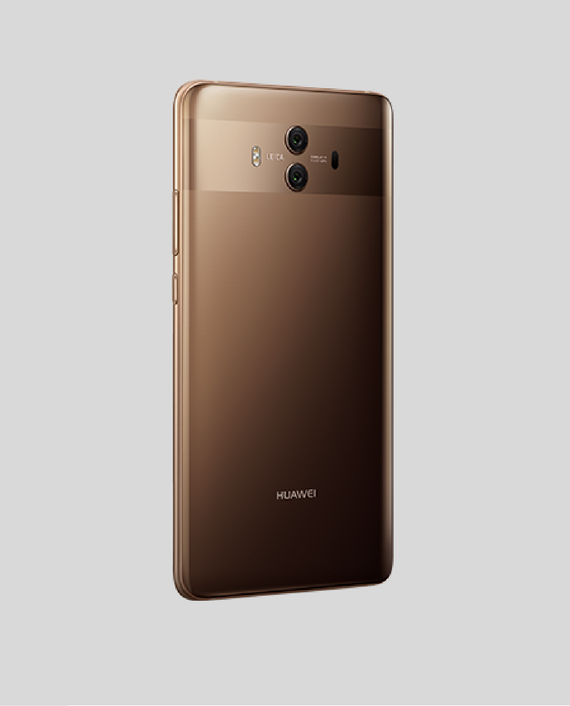 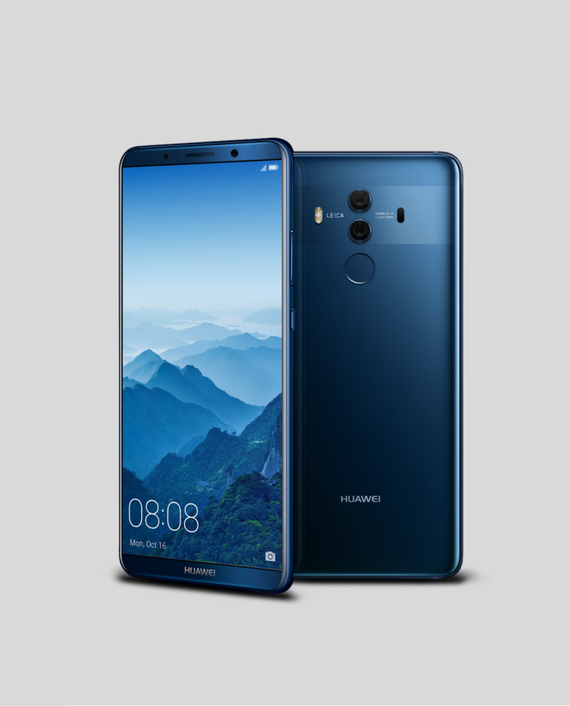 The HUAWEI Mate 10 features a strong and robust glass casing both front and back, for a uniquely elegant design. 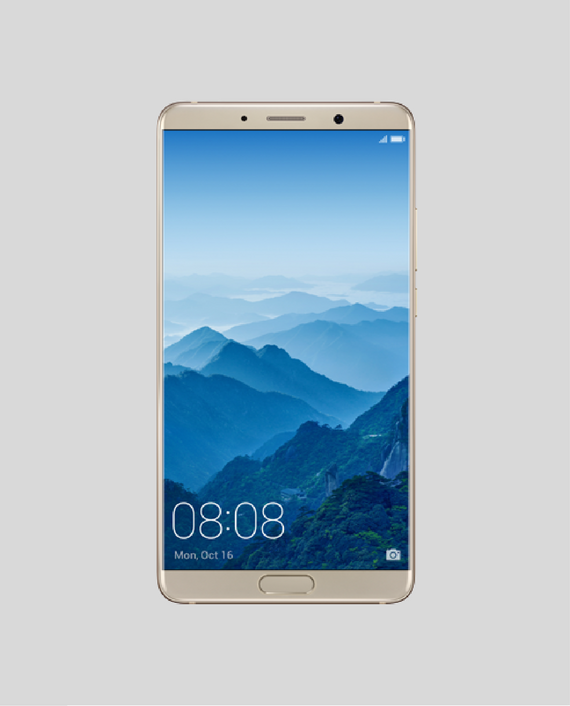 An innovative technique is used to heat the toughen rear glass to 700°C before shaping, to deliver the ultimate style. 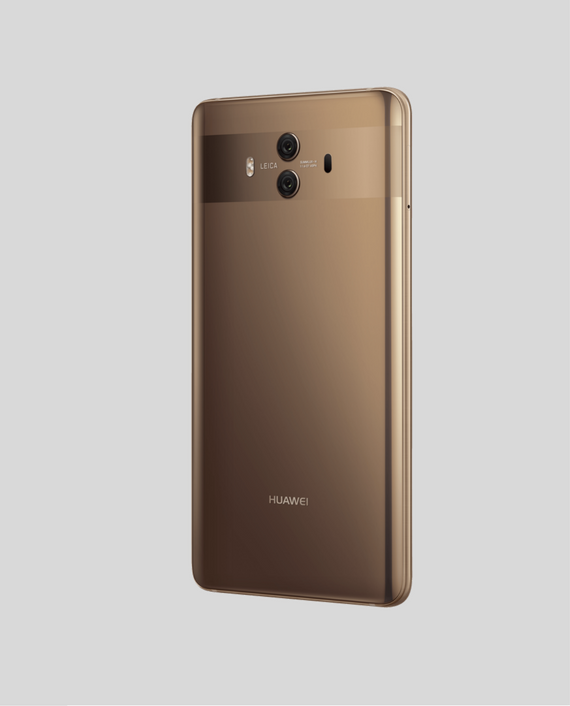 Huawei Mate 10 Price in Qatar starts from 2179 Qar.